It's only 15 days before Christmas and I seriously can't believe how fast this year has gone. One thing I know I was totally into this year was body care and home/lifestyle producrs. I tried so many candles this year which I loved and I am thinking I actually need to do another candle collection. 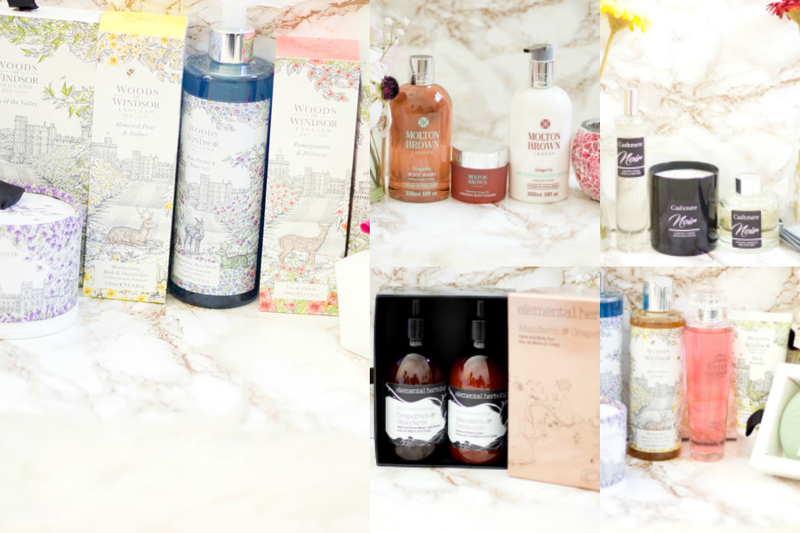 I know loads of people love body care products and home collections so I have put together some amazing products that will make incredible gifts this season. You can check out my previous gift guides here and here. 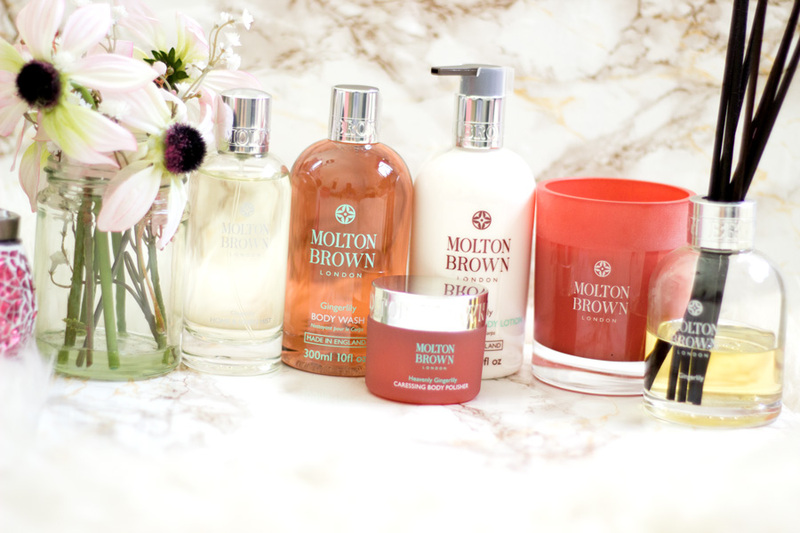 I just had to start with Molton Brown as they are one of my favourite brand for body and home care. I have a dedicated post here where I just sing their praises so if you want to know more about them, head on over to that post. 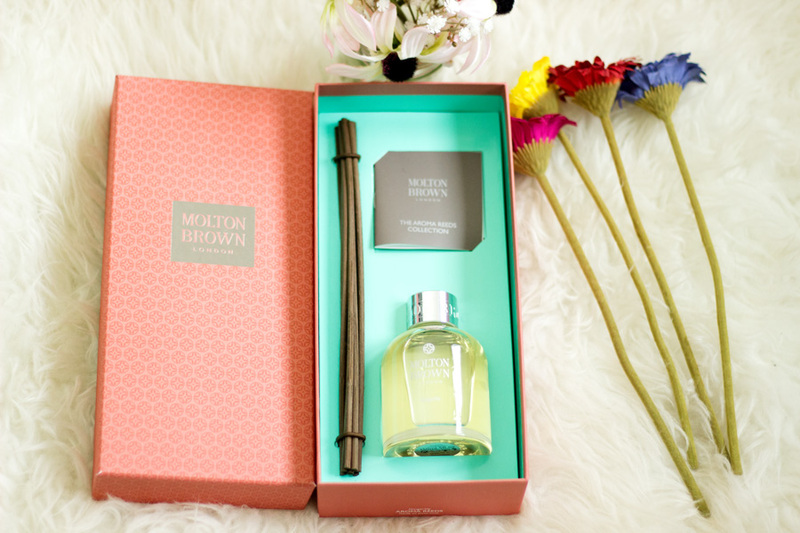 Everything from the quality of the products down to their exquisite packaging is swoon worthy. 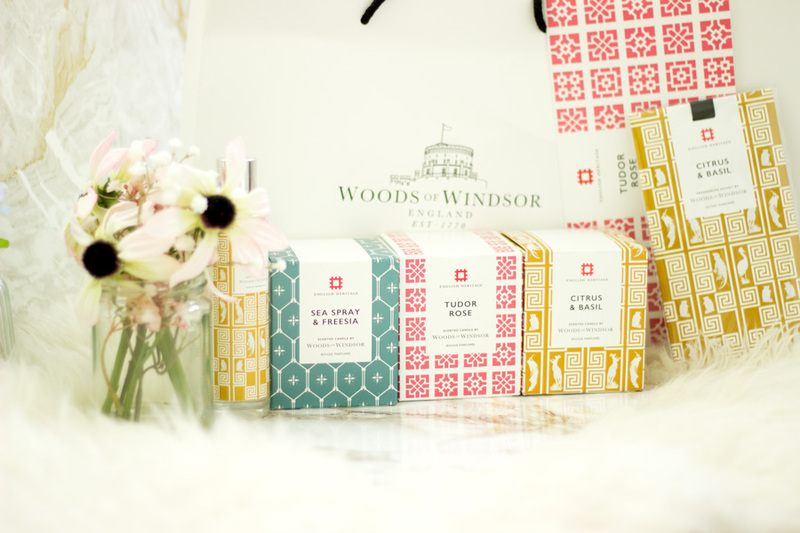 I love their body care products so much and I always make sure I have at least a set for my pamper sessions. 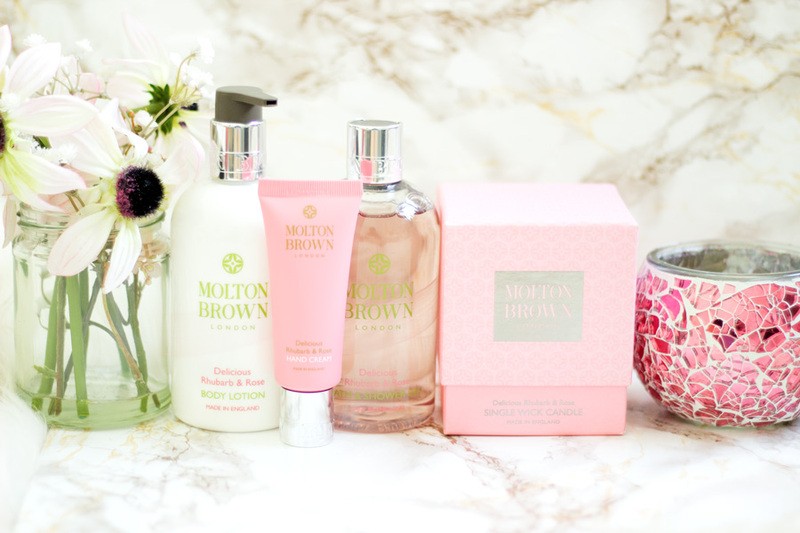 All my loved ones adore Molton Brown products so it makes it even easier to purchase gifts for them. 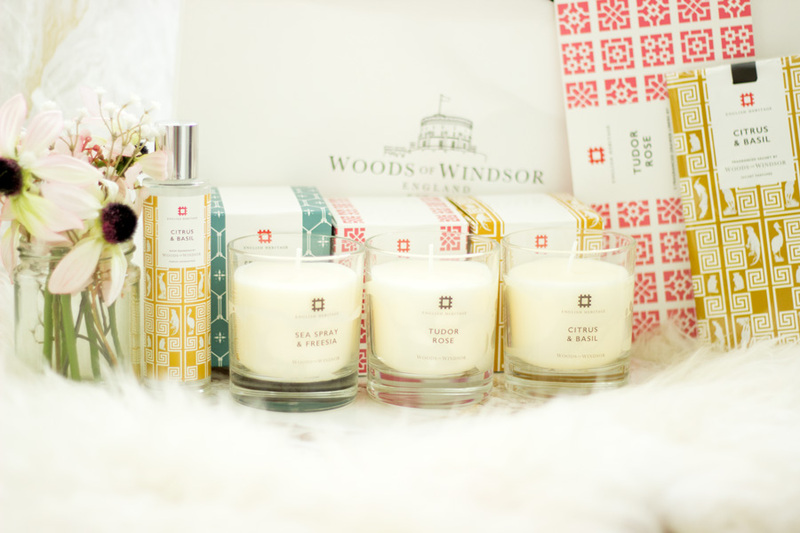 For Christmas this year, they have launched three limited edition collections: Fabled Juniper Berries and Lapp Pine, Festive Frankincense and Allspice and Vintage 2016 with Elderflower. I have not yet tried the Fabled Juniper Berries and Lapp Pine but I know it will be incredible. My favourite is the Vintage 2016 with Elderflower. It smells so beautiful and the shower gel has some pretty tiny gold speckles (don't worry they don't transfer on you). With their amazing gift sets, you don't even need to lift a finger to wrap as everything is done. You just have to place it under the tree and you are done. They are currently doing their 12 days of Christmas where they have so many lovely offers. . I highly recommend checking them out. 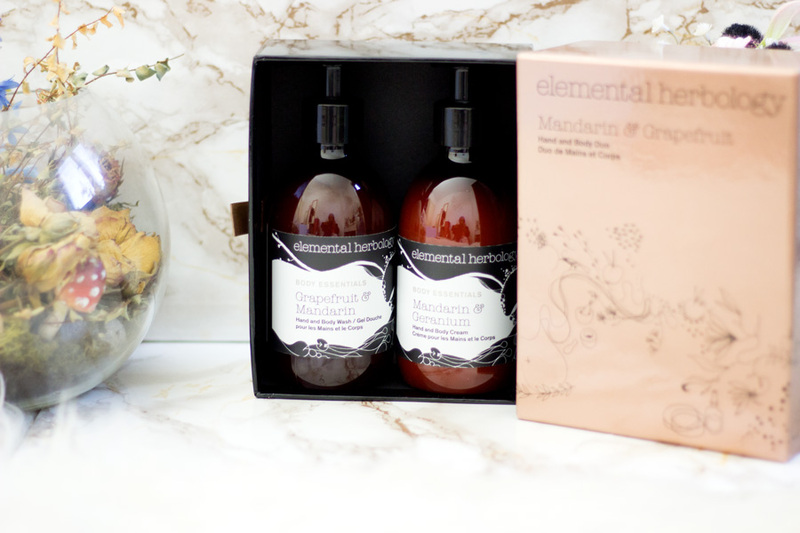 Before now, I had actually never tried Elemental Herbology hand/body washl. 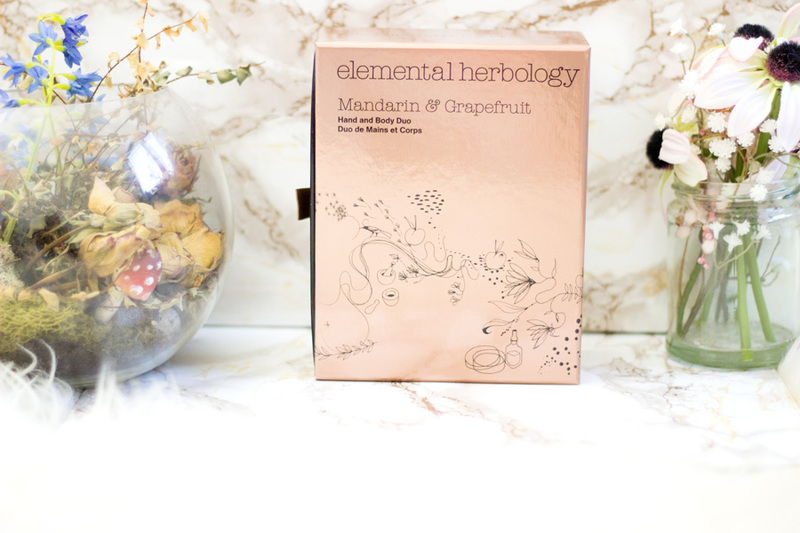 I had tried their skincare (Elemental Herbology Vital Glow*- review here) which I absolutely love because it really helped my hyper pigmentation. 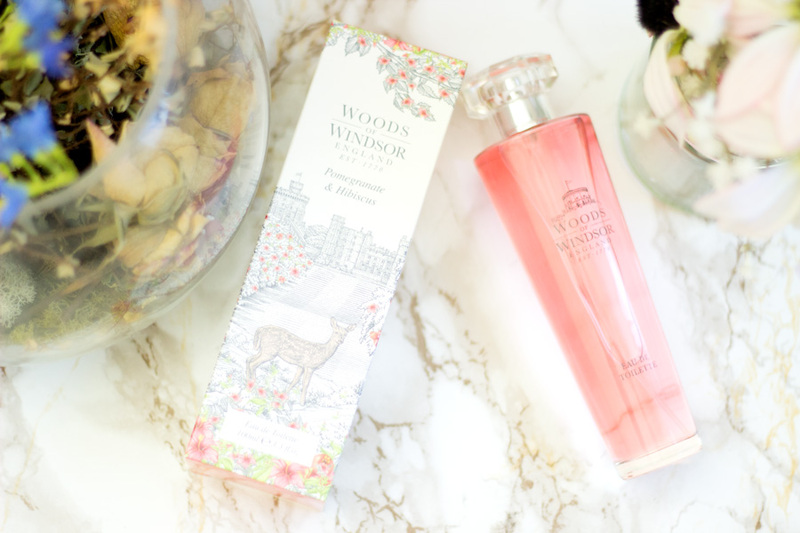 I also love their hand cream which is so good for winter and you can find a review here). 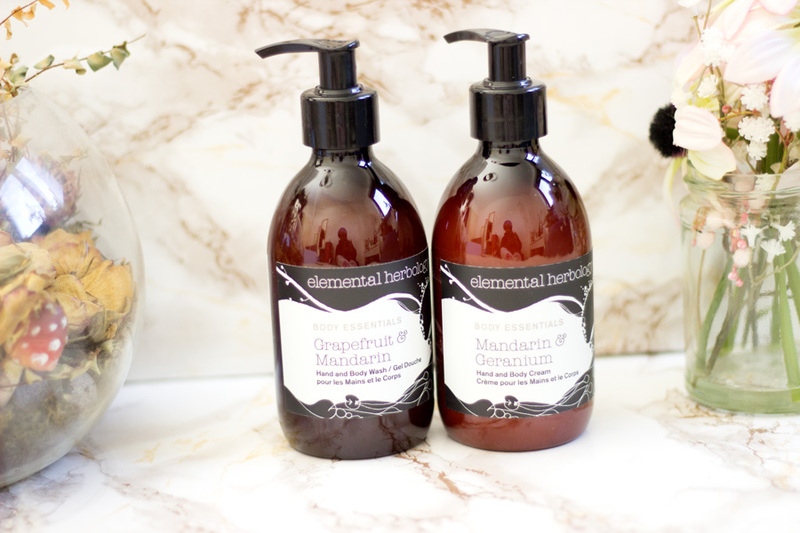 I just fell in love with the Elemental Herbology Mandarin & Grapefruit Hand and Body Duo*//£38 when I received it in the post. If you read my blog regularly, you'd know that I cannot resist anything that has rose gold in it. The packaging is rose gold and it's so gorgeous that I don't think you need to do any further wrapping (maybe a gift bag). 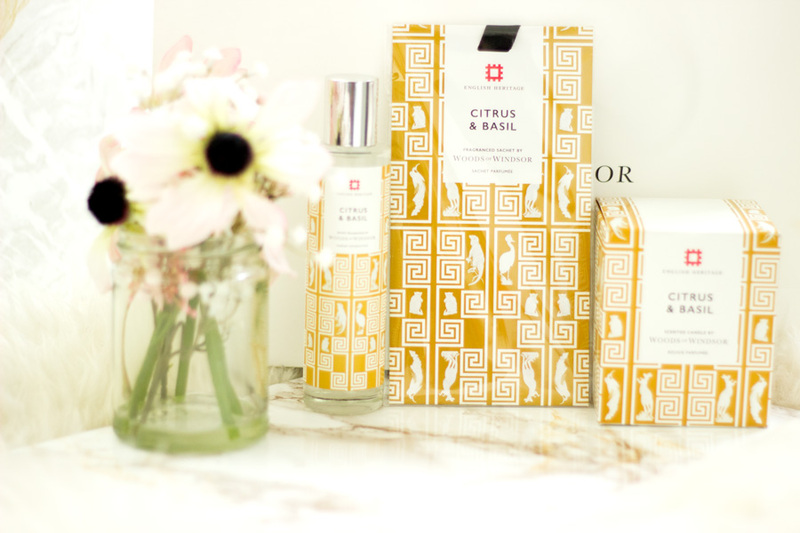 Inside the set, you get the Grapefruit & Mandarin Hand & Body Wash and the Mandarin & Geranium Hand & Body Cream. First off, I love that the wash and cream have mandarin but differ in the second scent/ingredient. Secondly, I love multi-tasking products and this set can be used both for the body and hands. Using it in the shower is so easy because the wash has a pump which I love. I wish all body washes had pumps. I just think this is such a perfect gift for anyone including loved ones who have just moved houses, bought one or are renting one. Seriously, I think anyone will love this set!! They also have other gift sets over here. 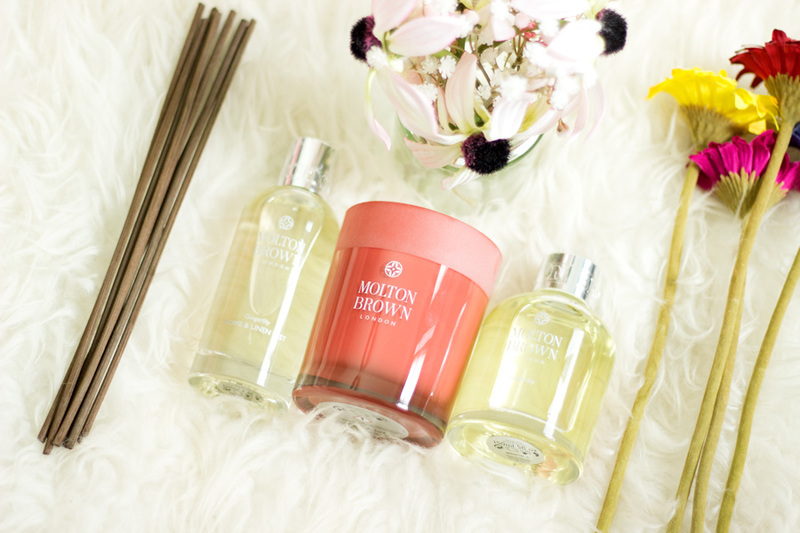 I tried out the Molton Brown Home Collection earlier this year and spoke about it if you fancy an in-depth review. 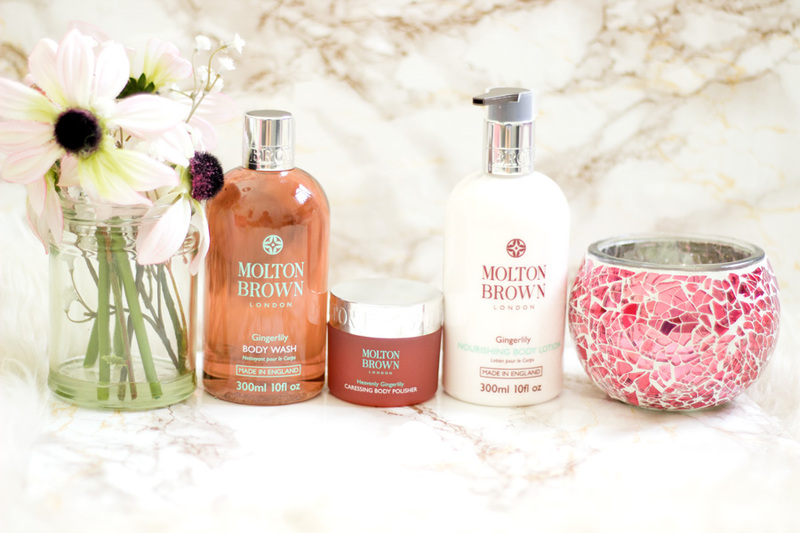 I tried out the Gingerlily Collection* which is actually one of my favourite collection from Molton Brown. 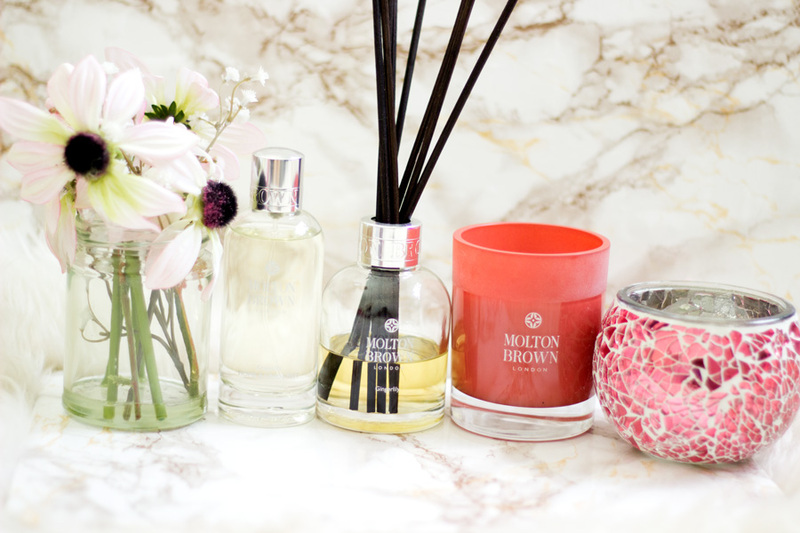 Within their home collection, there are Candles, Aroma Reed Diffuser and Home & Linen Mist. You can buy these products individually or put them together and create your own bespoke set. They may be slightly pricey but they are so worth it and last for a super long time. My Aroma Reed Diffuser has lasted me almost 6 months (I got it back in May) so that's pretty incredible. The candles burn so evenly and the fragrance subtly fills your room/house. 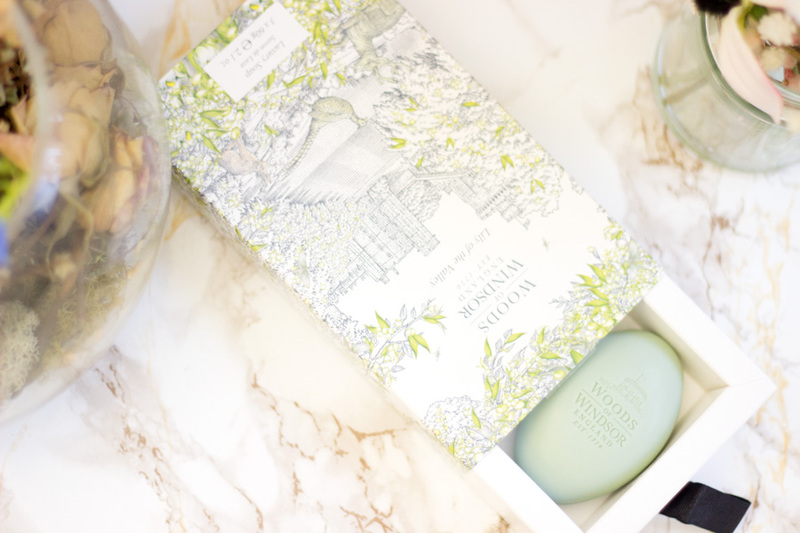 The Home& Linen Mist is one of my favourites because it really lingers in such a pleasant way. I love to give my room a quick spritz before I leave for work because it is so welcoming when I get back. 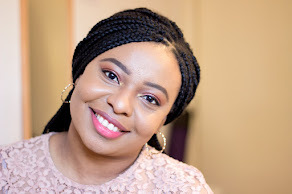 Last year, I was so kindly gifted the Fake Bake Beauty Cashmere Me collection* (review) which I really loved because it had some of my favourite ingredients (musk, vanilla, amber,etc). It was my ultimate pamper treat all year round. 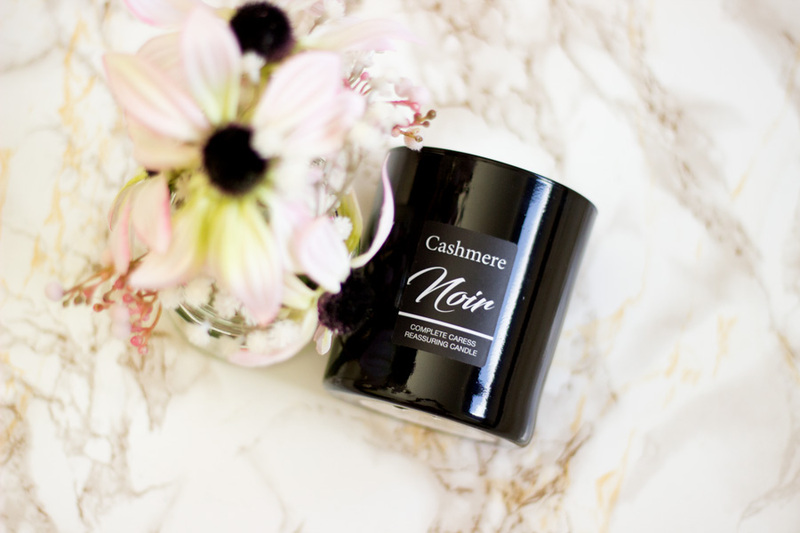 This year they have launched the Cashmere Noir Home Collection which they have absolutely nailed. 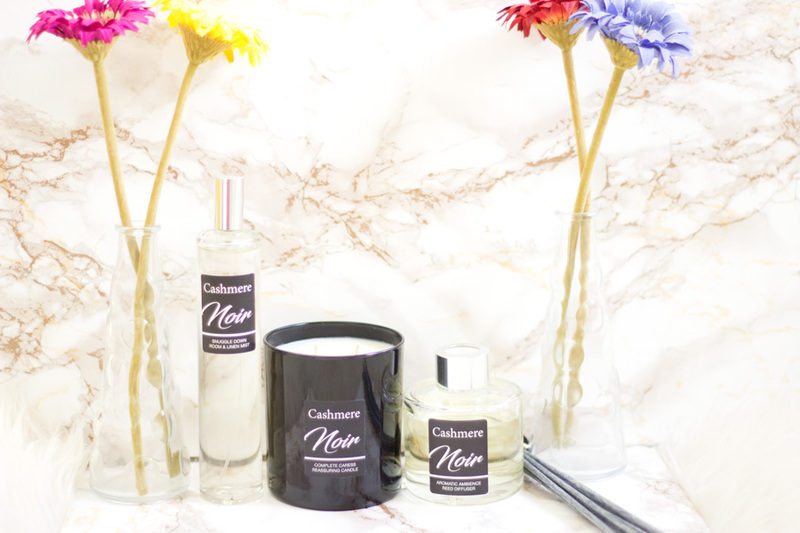 The Cashmere Noir Home Collection consists of the Cashmere Noir Candle*//£20, Cashmere Noir Room & Linen Mist*//£14 and Cashmere Noir Aroma Reed Diffuser*//£17. 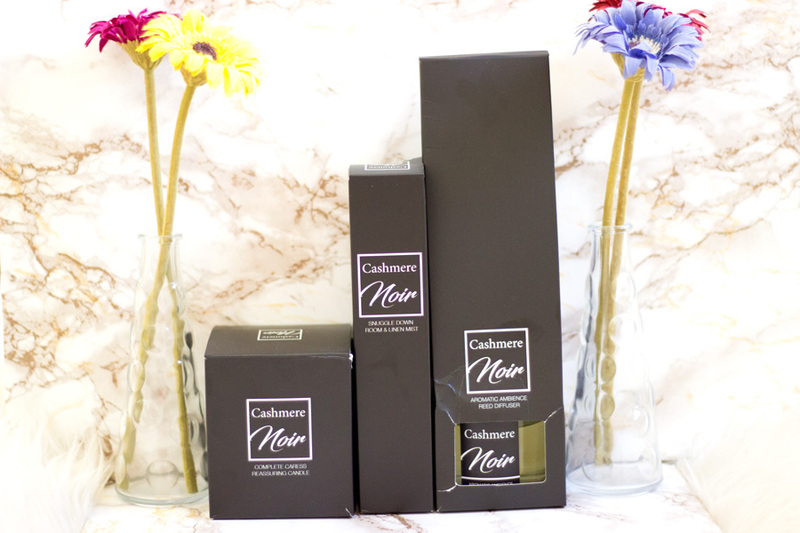 The Cashmere Noir Collection is infused with an opulent blend of Pomegranate, Plum, Rhubarb, Rose, Pink Peppercorn, Cedarwood and Patchouli. I don't think I have smelt anything as exotic as this mix and it is so perfect for the winter months. The best part is the products are very affordable so it will not break the bank and you still get impressive quality. The candle (2-wick) burns very evenly and I love the gorgeous black jar. I highly recommend checking the entire range out. 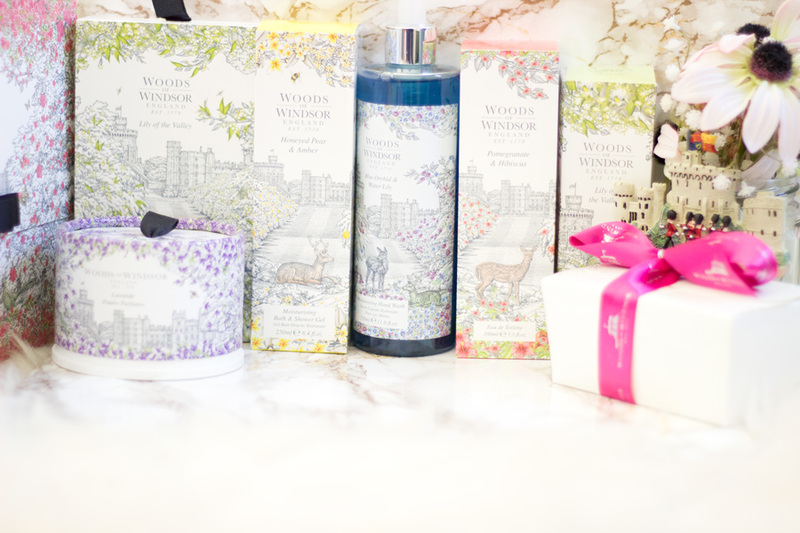 In my previous gift guide, I briefly spoke about how Woods of Windsor have revamped their entire packaging which is absolutely fantastic. 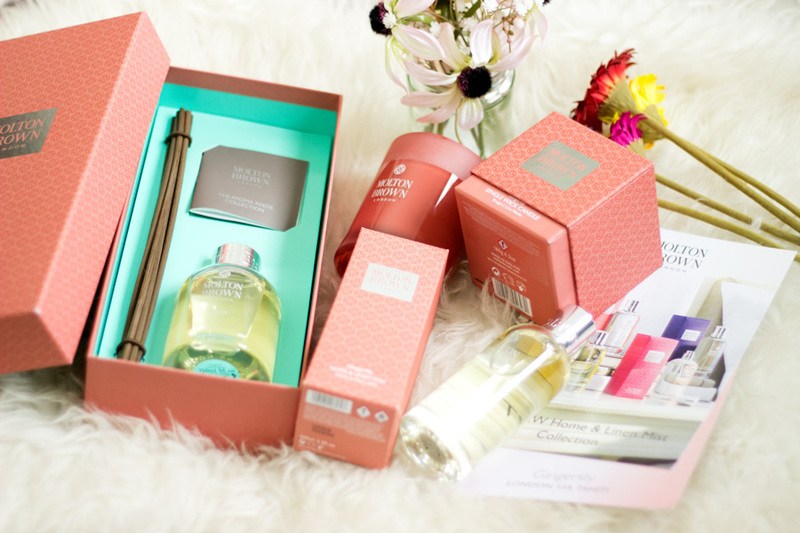 I still have a dedicated post planned to show you how gorgeous these products are. I love the illustrations and design of the new packaging. They did not stop there, they also revamped their website so you get the full experience. The quality of the products far exceeds the affordable price tag and they are all made here in the UK. 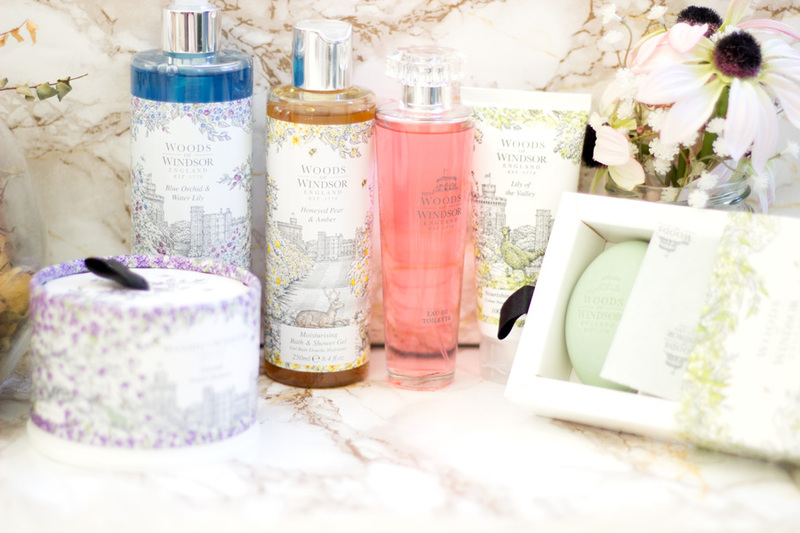 Within their collections, they have Eau de Toilettes, Bath & Body, Home & Gifts and Men. 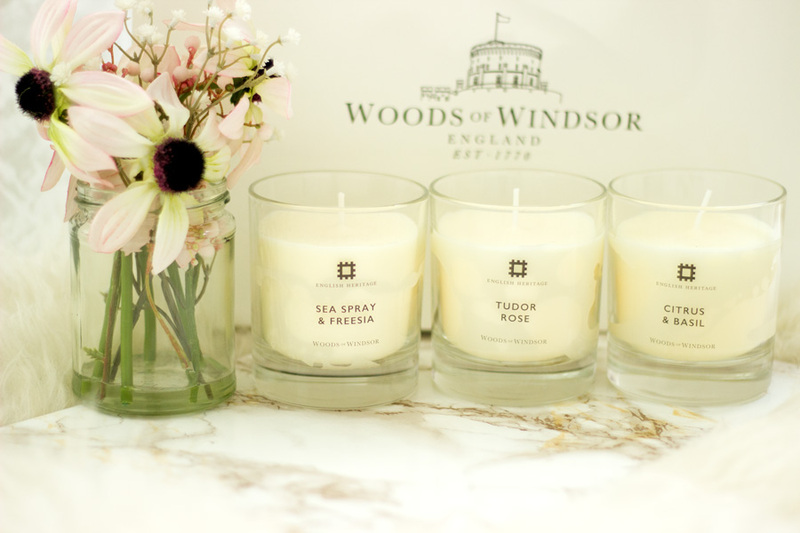 They also have a wide range of fragrances/ranges which include their White Jasmine, True Rose, Lily of the Valley, Blue Orchid & Water Lily, Lavender and Pomegranate & Hibiscus. I don't even have a favourite yet because it's so hard to choose and I am so impressed with the entire brand. I love how feminine and delicate they look and they will make amazing gifts this season. 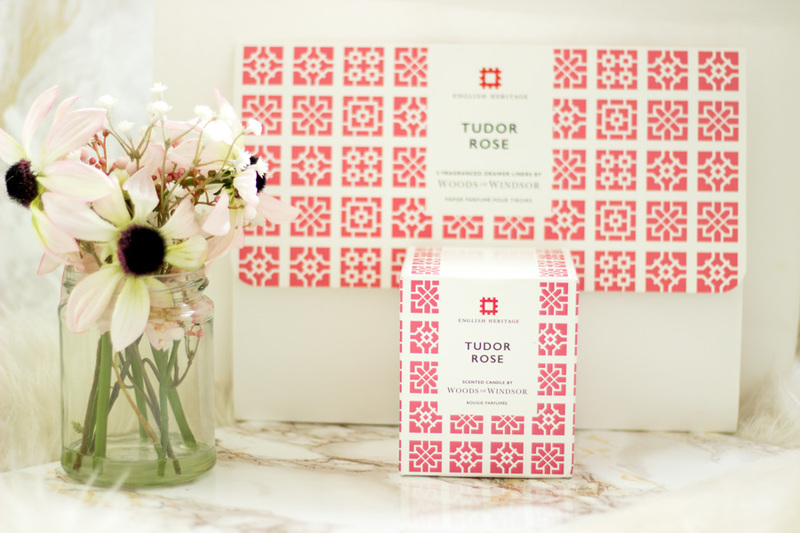 I highly recommend checking out their English Heritage collaboration which I reviewed here. They currently have a 1/3rd off the entire range and believe me, it does not get better than that. What can I say? I don't think it is difficult to buy gifts for loved ones any more especially with online shopping. You can just chill in front of your computer and buy everything without having to be stuck with other fellow crazy shoppers. I have so many Christmas Gift Guides lined up so keep your eyes peeled for them. I hope you enjoyed this post and do check back for more Gift Guides. Have you tried any of these products?